ON THE GO OC - Things to do with your family. 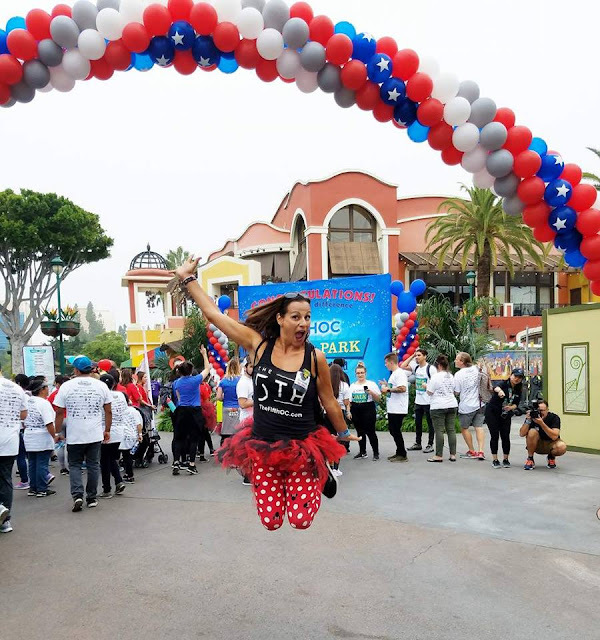 : 27th CHOC Walk Fills My Heart...Again! As the race began, once again I was filled with a rush of emotions, we know first hand how much all of this teamwork means to all of these families, so I tend to feel close to everyone there. This was my 8th year attending CHOCWalk In The Park! 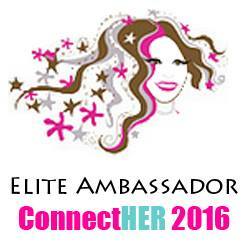 I hope to attend and participate in the event forever. 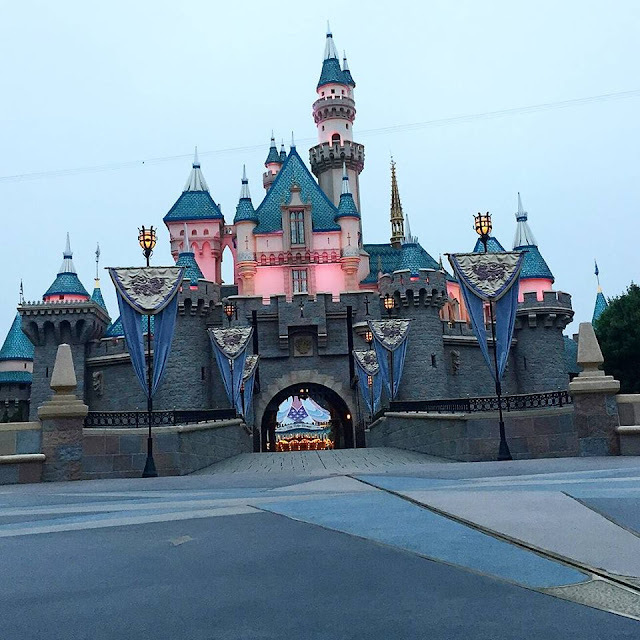 Walking through the Disneyland Resort is so much fun! 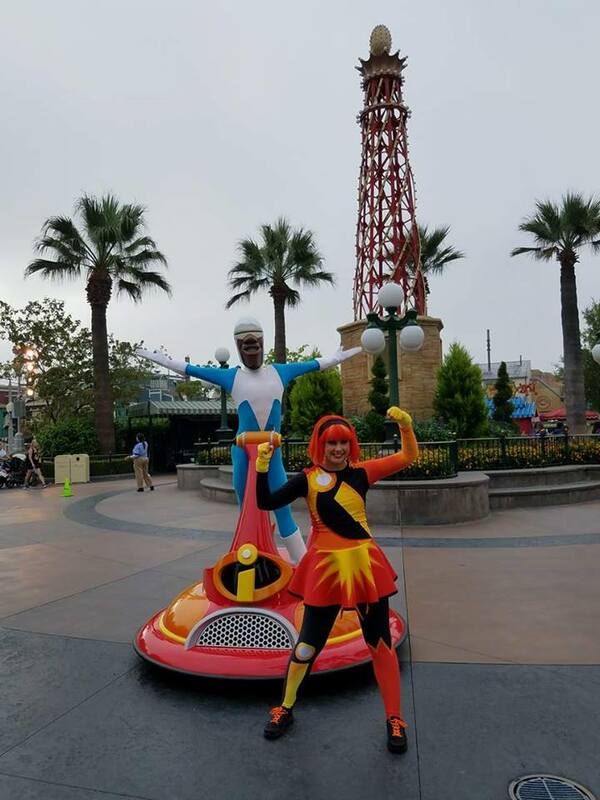 During the CHOC Walk Disneyland and California Adventure have rarely seen characters and special I also photo stops. There are also behind the normal scenes walking opportunities as the path takes everyone off typical routes of the parks! 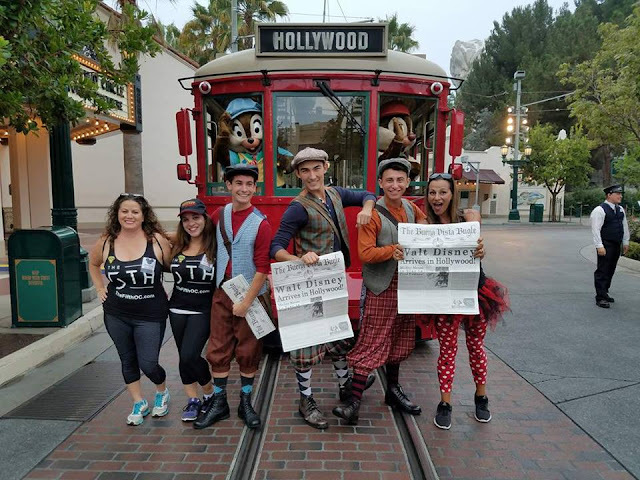 It is one of the most touching experiences I have ever had at the Disneyland Resort by far. So many teams walking and working together to raise funds for one common goal. CHOC Walk brings so many families and friends together and I love being part of that. Throughout the walk there are healthy tips and highlights of walks past. Disney & the supportive vendors really do an amazing job with all their efforts to keep you entertained while you walk for CHOC! One of my most favorites yearly are the ChEARleaders! In both parks and when you just need that extra big smile, they start with their ChEARing and motivate you to push through to the end. After the walk there are plenty of great vendors to stop by and see, snacks to eat, healthy tips to be shared and so many booths to walk by for a visit. 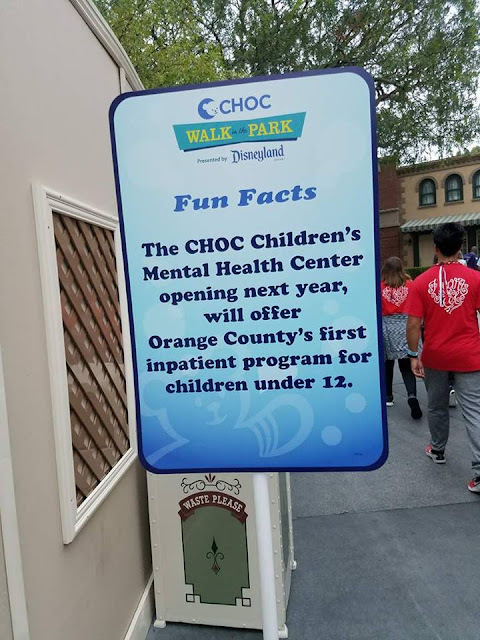 I really love being part of CHOCWalk and honestly encourage everyone to participate at least once... that's all it takes and you will be hooked. If you don't have a reason to start a team there are a lot of teams that would love to have you join them. 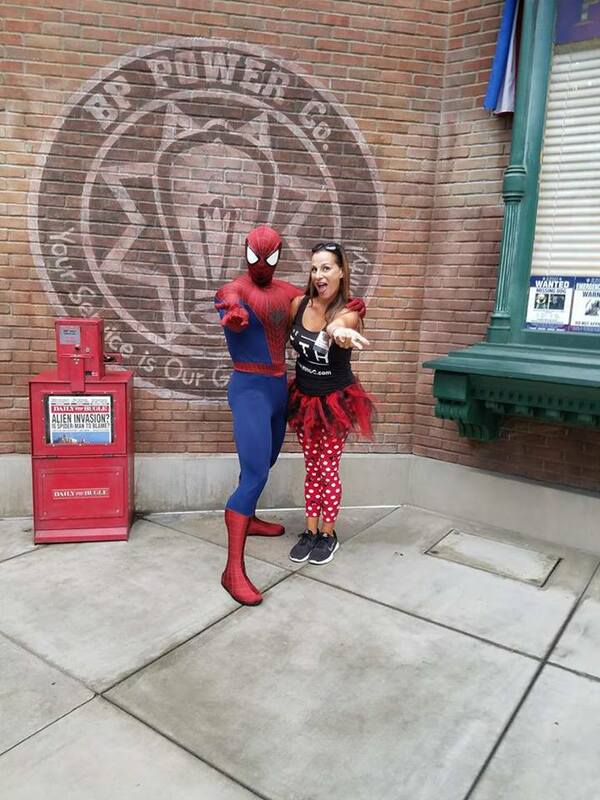 There is also an annual pass team and there may even be a team at your place of employment. 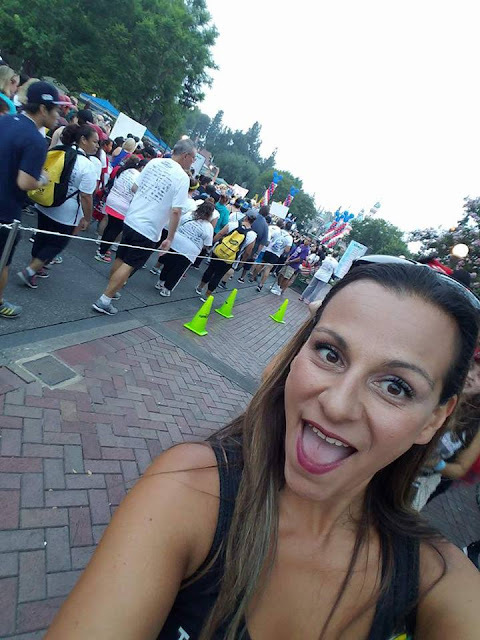 Here is all the info in one spot to get ready for next year's registration... get a jump start on it for next year's walk! 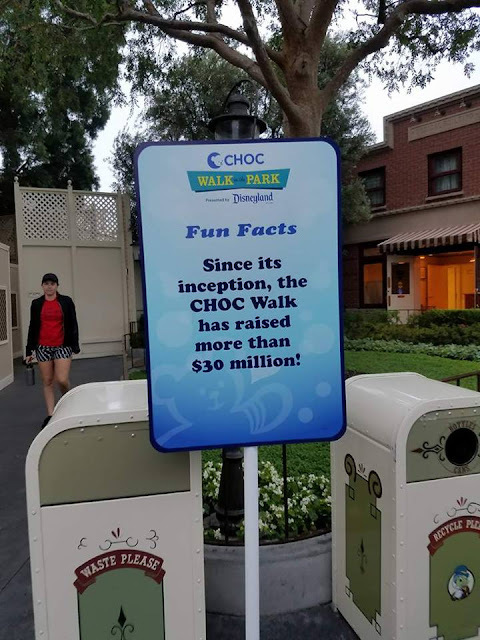 We love CHOCWalk! 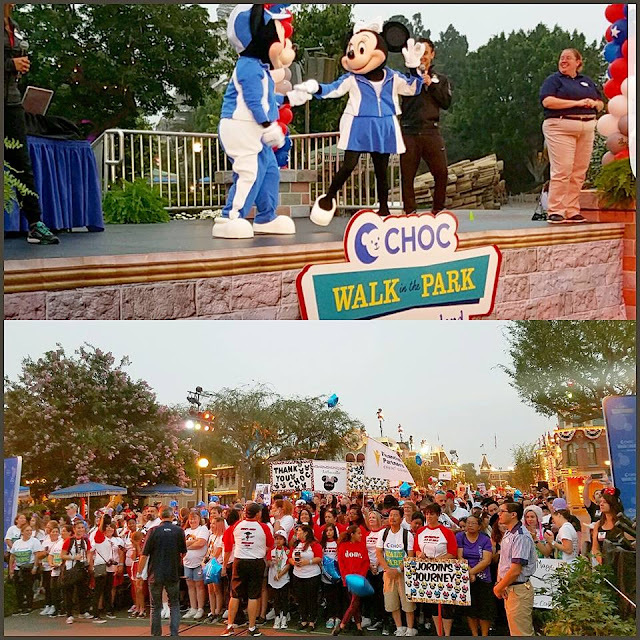 Thank you for supporting our CHOCWalk adventure and see more from this wonderful event by following #CHOCWalk !